Help Senior Adventures In Learning of Melbourne (SAIL) support the Dr. Bob's Project. This project is run by Claudia Estes, an instructor for our Adventures in Learning program and a SAIL Board Member. 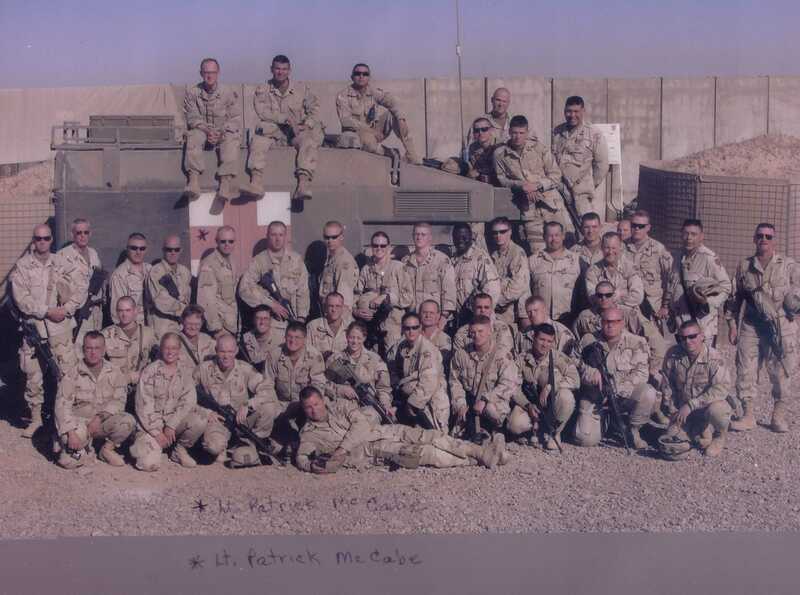 Claudia began this program when her son, Colonel Robert S. Adams, a Special Forces doctor serving with the 82nd Airborne in Iraq wrote her asking for shoe box size packages for the troops during the holidays of 2004. His request was for canned desserts, salted or sugared nuts, beef jerky, hard candies, Kool-Aid (Pre-sweetened), Dried fruits, Cookies (individually wrapped), Spiced Cider and Microwaveable popcorn. Claudia has sent over 600 boxes, with all sorts of goodies and over 1,000 phone cards. 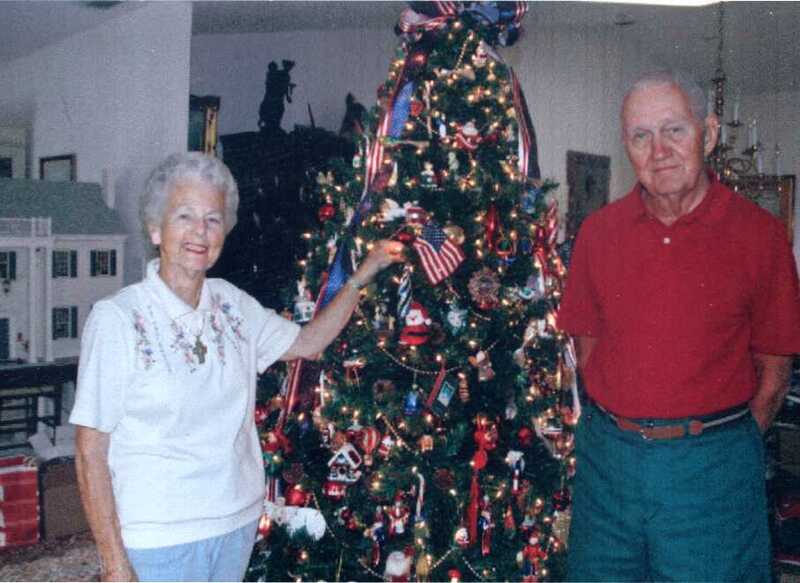 Claudia left up her Christmas tree in 2004 and vowed not to take it down until all the troops come home. If you would like to support Claudia's effort by making a donation of cash, or items listed above please give us a call (321) 259-8886, or mail your check or money order to SAIL of Melbourne, 2950 N Harbor City Blvd, FL 32935. Claudia and Howard Estes, Chrismas 2006. 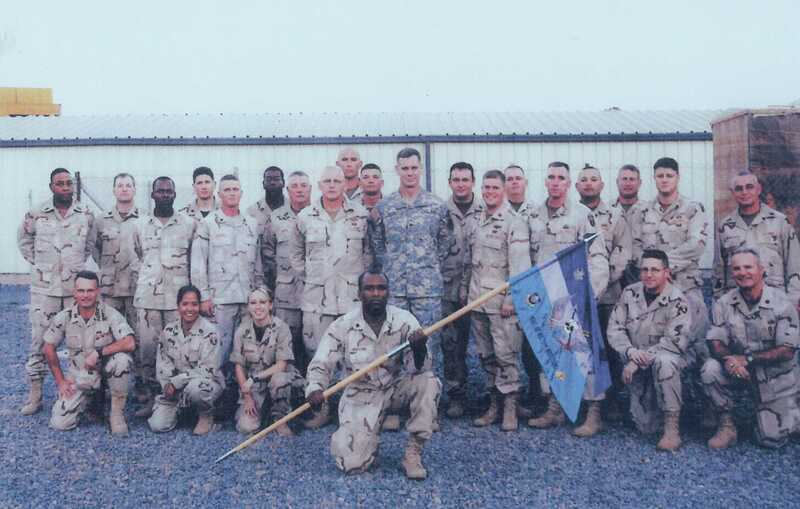 Photo of some of the Troops.